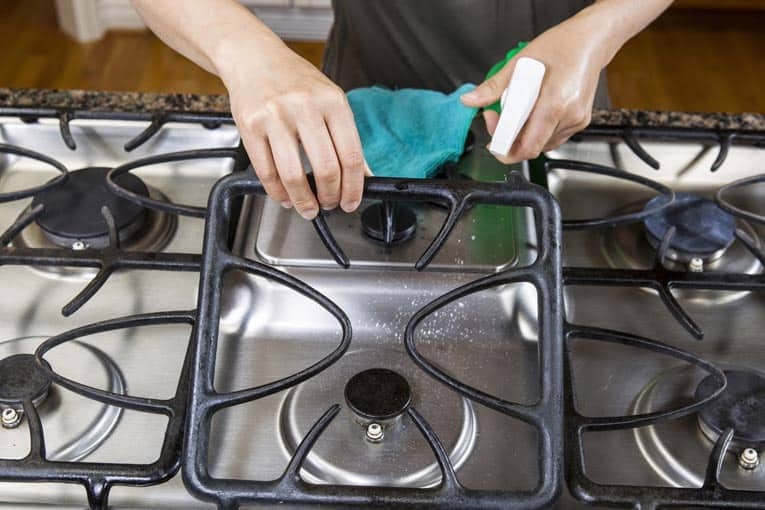 Keeping a gas range clean is the most important step toward reliable performance. With the help of an owner’s manual, you can replace door gaskets, adjust the feet beneath a range to correct for uneven cooking, and relight a pilot. 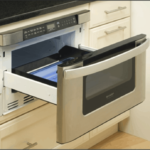 Of course, you can also reposition racks if foods are cooking unevenly, and you can check cords, circuit breakers, and fuses. 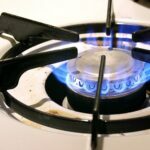 Before doing any work on the stovetop, always unplug the range or turn off the power at the main electrical panel. 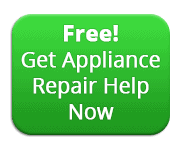 Do not hesitate to call a professional appliance repair person if you have any doubts about your knowledge or abilities to repair an electric range. Lift off control knobs for thorough cleaning. • Clean up spills soon after they occur. Some acidic foods, such as tomato products, can damage the surface of the cooktop or interior of the oven. • Loosen cooked-on gunk with water or baking soda and water; do not use abrasive materials, which can scratch surfaces. • Keep the reflector bowls of gas burners clean; it’s not only more pleasing to look at, but the shiny surface makes cooking more efficient. 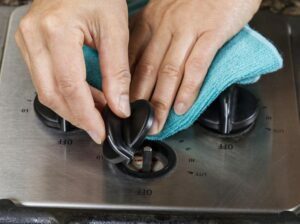 • Wash burner controls and other knobs with warm water and detergent. Some knobs have markings that can come off, so take care not to soak or scrub them too much. 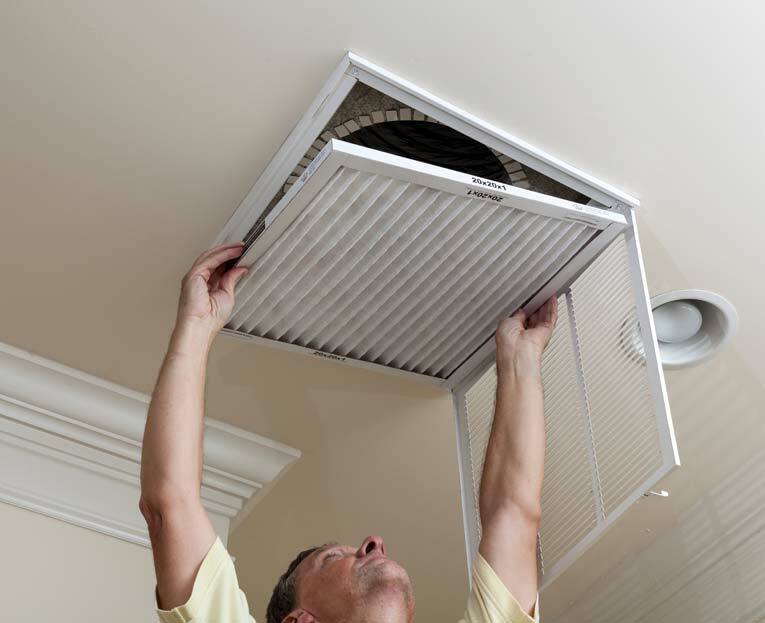 • Clean gas burners and grates thoroughly. 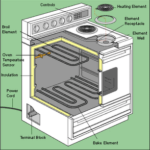 • Use commercial oven cleaners very cautiously because they are highly toxic. Follow instructions carefully. As an alternative, fill a glass bowl with half a cup of ammonia and let it stand in the oven overnight. Wipe the walls clean with paper towels or newspapers.